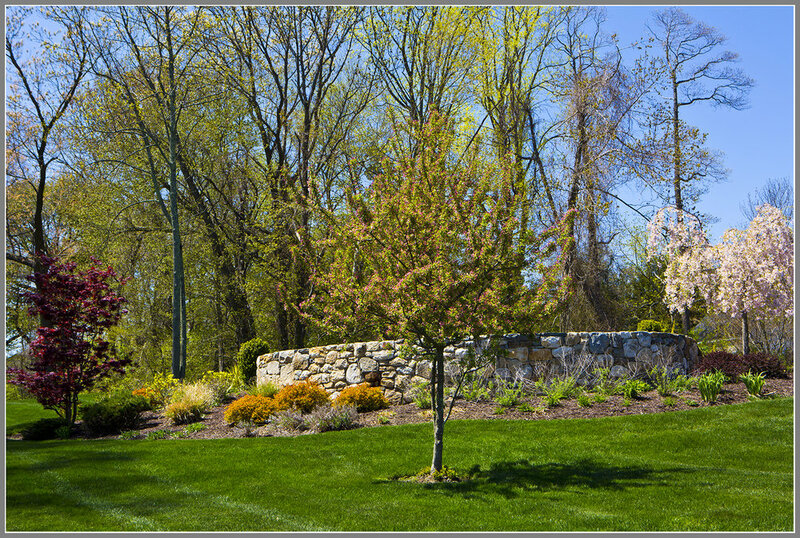 The masonry in a landscape is called hardscape. No matter how magnificent hardscape can be, it lacks the softness and intimacy of personal space. 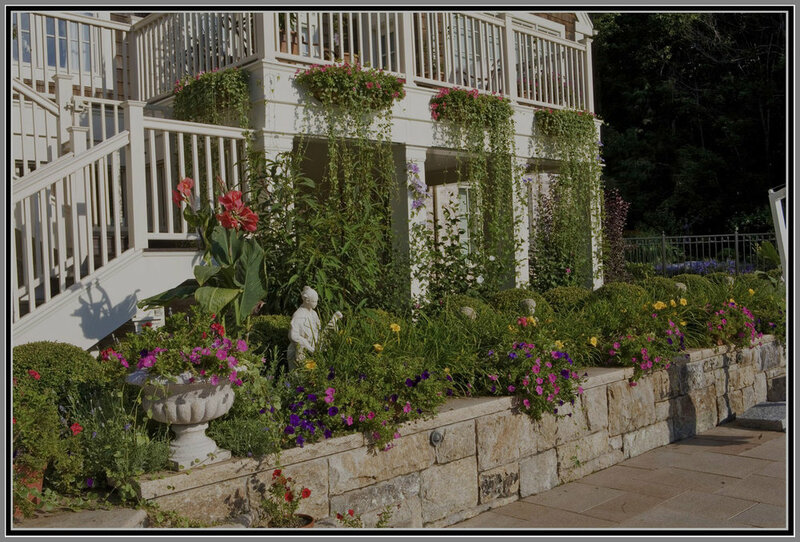 Well-thought out plantings will provide wonderful sights and smells through all four seasons. They will modify the microclimate by affecting wind, shade, temperature and humidity. They will also attract birds, butterflies, bees and other garden friends. They will mature through time and increase in value while you enjoy it. While a $20,000 car will depreciate to $3,000 in five years, the same investment in plantings will increase in value to $40,000 if the proper care is given. A good planting design isn't as simple as people might think. It requires the knowledge of plants' physical character and growing requirements as well as the ability to blend height, texture and colors into a live and ever-changing art display. It should also be able to meet the owner's' preference and exquisite taste.